The Arizona Leadership Fund supports Governor Doug Ducey’s agenda, and wants to help support and elect like-minded conservatives to public office in Arizona. Creating jobs and supporting small businesses. Reducing regulation and government red tape. Reforming government, including consolidating agencies to eliminate duplication and overlap in state government. Balancing the budget without gimmicks or accounting tricks. Supporting Gov. 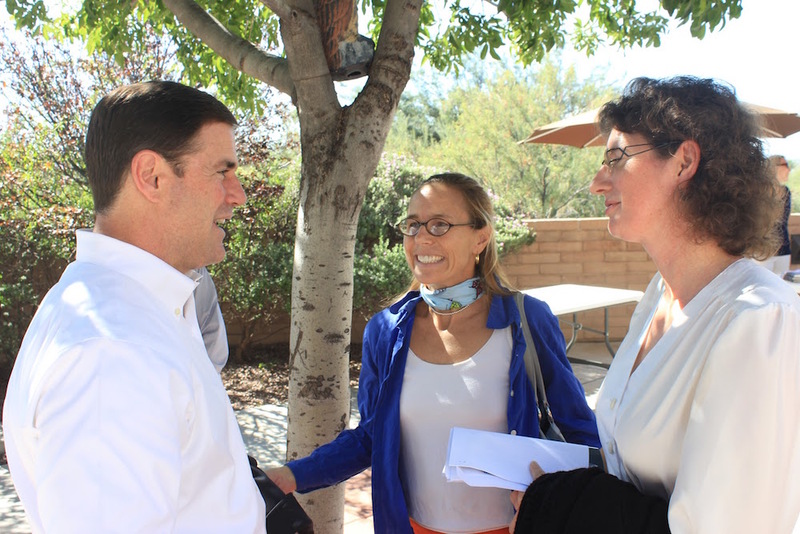 Ducey’s plan to increase education funding by $2 billion via the state land trust – without raising taxes. Promoting education reforms that empower principals and teachers to do what they do best – run schools and teach children. Ensuring school safety for students and teachers. Supporting Arizona standards for education achievement instead of federally-imposed regulation. Giving parents real choice regarding where their children go to school. Government deals with many important issues, but for Arizona these are at the top of the list. We need more people committed to making them happen! Paid for by the Arizona Leadership Fund. 2018 All Rights Reserved. Contributions or gifts to the Arizona Leadership Fund are not tax deductible.